The Welly is an icon of British outdoor life we love these new styles fresh for this season! Perfect to take you from festival to farm. Featuring bold hand drawn print and adjustable gusset for the perfect fit. 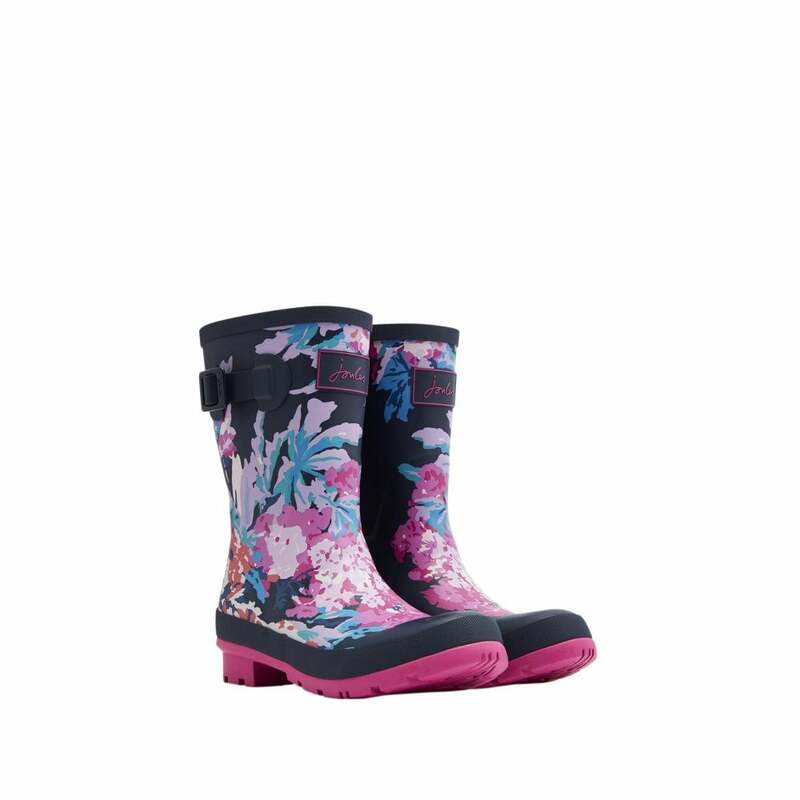 These mid height wellies are perfect for extra movement and comfortable for all calf sizes.